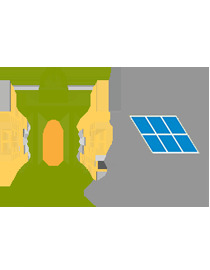 Solar Panels also are known as Photovoltaic Solar Panels are made of silicon cells which convert sunlight into electricity. 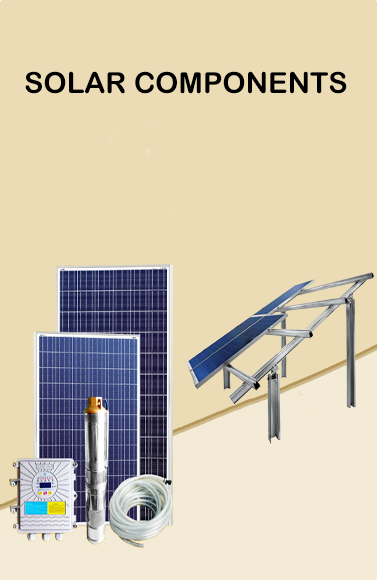 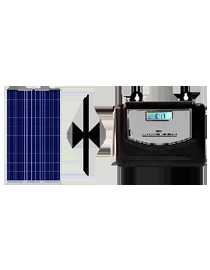 Two types of Solar panels available in the market: polycrystalline solar panel and monocrystalline solar panel. 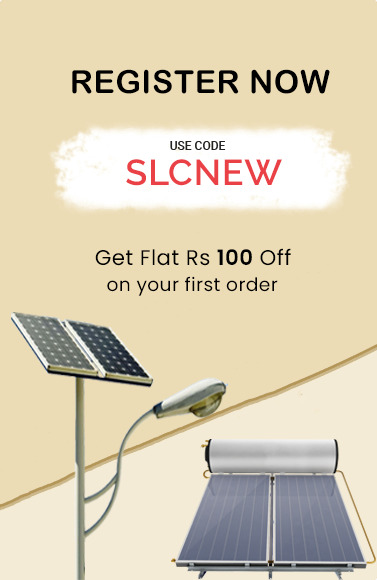 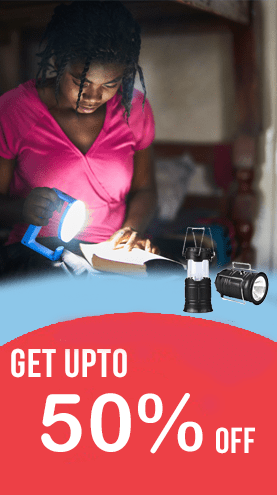 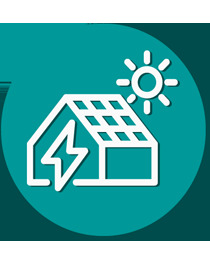 Buy Solar Panels from top brands at the best price in India only on Solarclue.